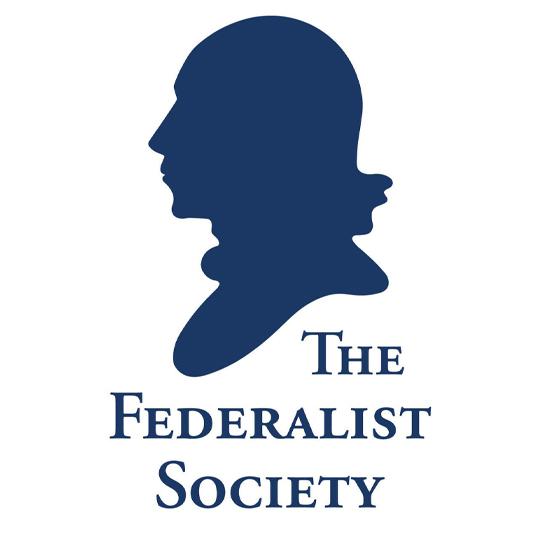 The Federalist Society is an organization of law students, lawyers and others interested in the law dedicated to advancing an understanding of the principles underlying American law and furthering their application. It was founded in 1982 by Spencer Abraham, Steven Calabresi, David McIntosh, and Lee Liberman Otis while they were law students at Harvard, Yale, and the University of Chicago. Under the energetic, competent leadership of Eugene Meyer and Leonard Leo, the Society has since expanded into a nationally prominent institution representing more than 40,000 law students, attorneys, academics, public policy practitioners, and jurists. With active chapters at each of the more than 200 ABA-accredited law schools and in 70 major cities across the nation, the Federalist Society organizes activities that foster appreciation for limited, constitutional government; property rights and markets; federalism; and the rule of law in protecting individual freedom. It believes it is the province and duty of the judiciary to say what the law is, not what it should be. The Federalist Society’s principal means of influence is balanced and rigorous debate. It, therefore, provides a forum for the strongest voices from opposing viewpoints to interact with its members. The Society also fosters serious legal scholarship, conducts educational programs, and offers opportunity for effective participation in the pubilc policy process. The Honorable Spencer Abraham is Chairman and CEO of the Abraham Group, former U.S. Senator from Michigan, and Secretary of Energy under President George W. Bush. Steven Calabresi is the George C. Dix Professor of Law at Northwestern University, Chairman of the Federalist Society’s Board of Directors, and served in the Reagan and first Bush Administrations. The Honorable David McIntosh is a partner in the law firm Mayer Brown LLP, former member of the U.S. House of Representatives, and served in the Reagan and first Bush Administrations. Ms. Lee Liberman Otis is Senior Vice President of the Federalist Society, director of its Faculty Division, and a former Associate Counsel to President George H.W. Bush. Eugene Meyer has been with the Federalist Society since its inception as its Executive Director, CEO and President. Leonard Leo is the Federalist Society’s Executive Vice President.